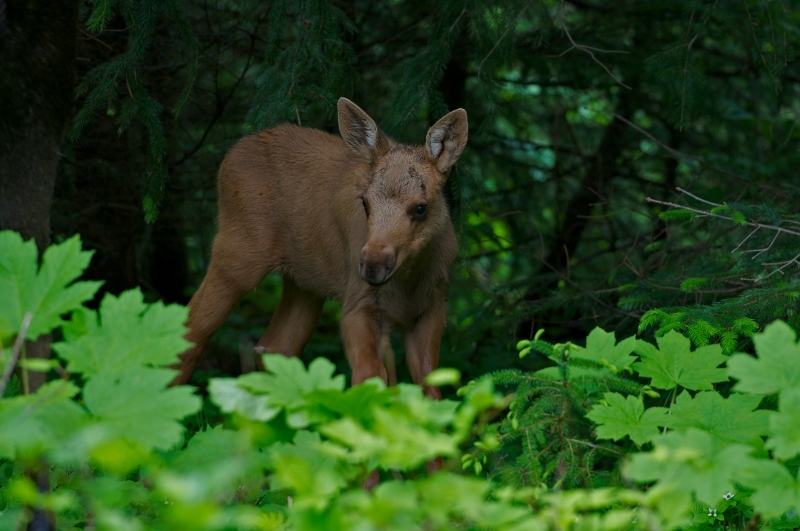 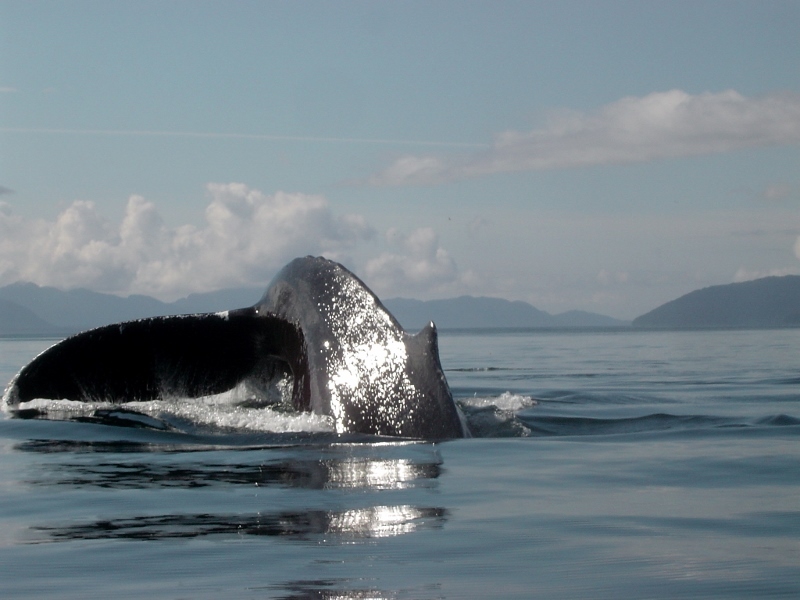 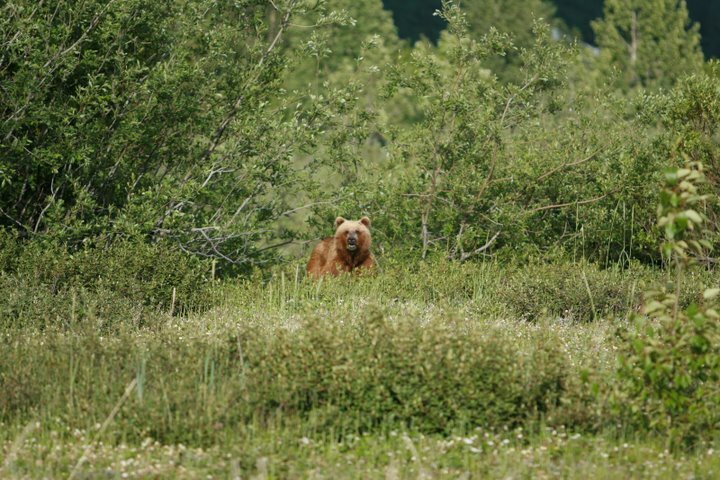 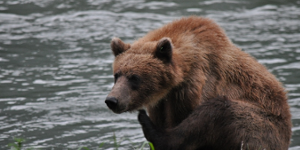 The upper Lynn Canal and the areas surrounding Haines and Skagway offer incredible wildlife viewing opportunities. 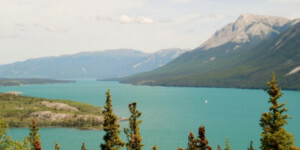 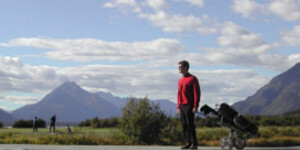 While Skagway has good potential to see some wildlife, Haines, just a short ferry ride from Skagway, is a wildlife viewing mecca. 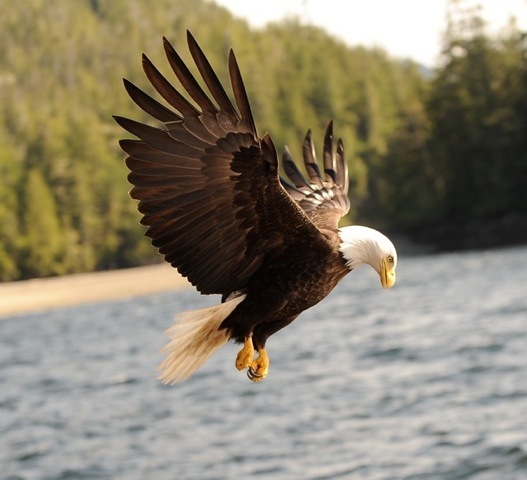 Haines is home to the Chilkat Bald Eagle Preserve which hosts the largest concentration of Bald Eagles anywhere in Alaska. 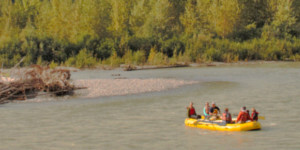 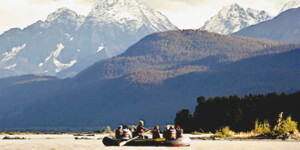 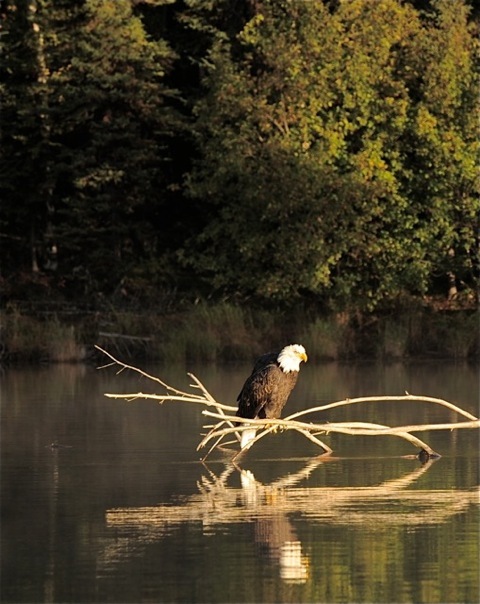 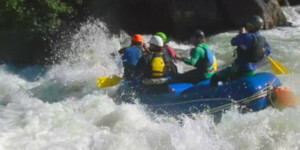 Whether driving through the valley or floating gently down the river, the area offers unrivaled eagle viewing potential. 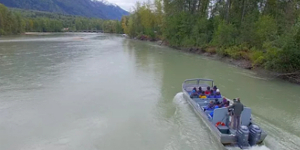 The Chilkoot River, also located outside of Haines, is a river famous for its frequent bear sightings and sockeye salmon run. 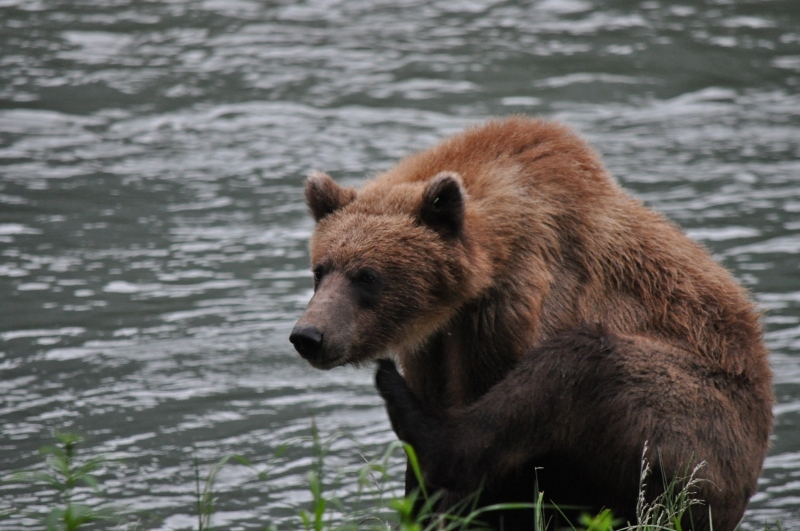 Once the salmon are running at the beginning of July, it is often a daily occurrence to see bears catching salmon the clear flowing river. 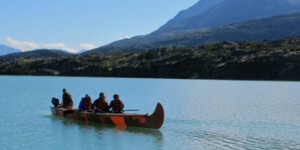 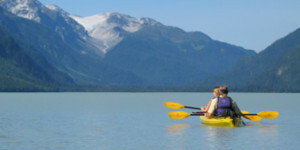 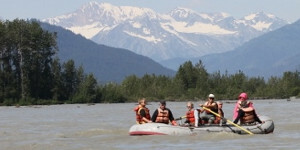 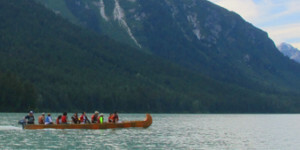 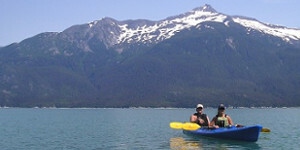 There is also abundant marine wildlife that visit the waterways between Skagway and Haines. 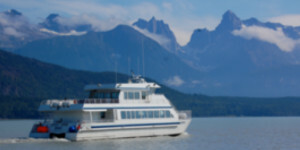 On the catamaran fast ferry ride between Haines and Skagway, visitors will often sight humpback whales, sea lions or dall porpoise feeding in the fjord. 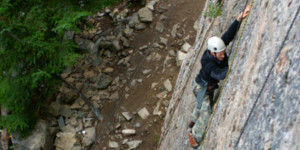 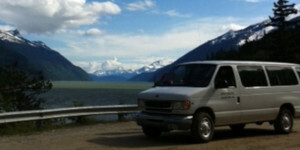 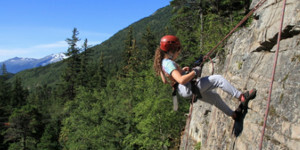 Alaska Mountain Guides and Chilkat Guides leading guided wildlife tours in Skagway and Haines for over 30 years! 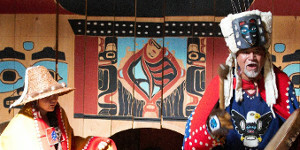 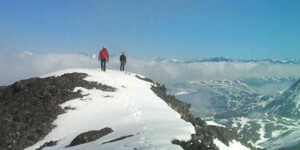 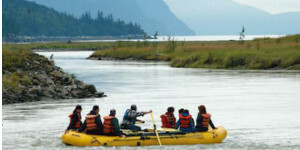 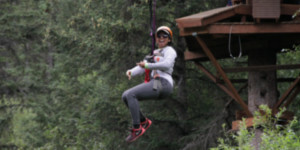 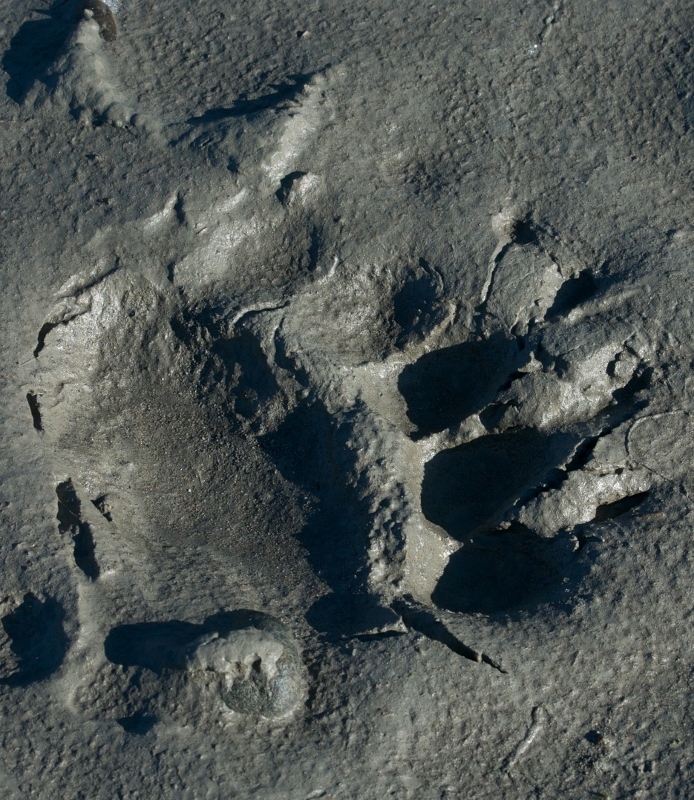 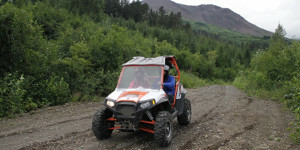 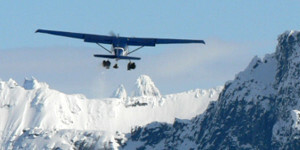 Our appreciation and love for Alaskan wildlife through in our enthusiasm for sharing these wild places with our guests. 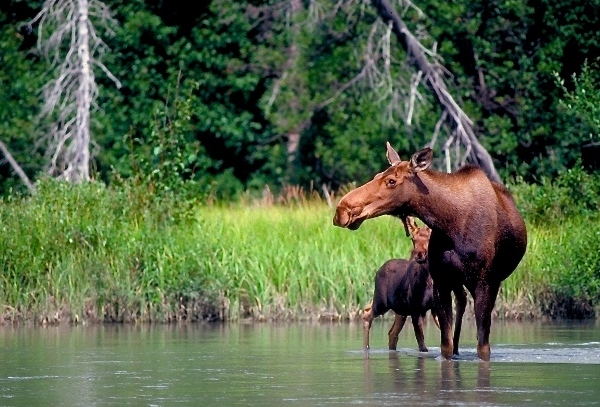 Our guides are expert naturalists and enjoy sharing their knowledge of our local wildlife.